One of many French traditions is the variety of fresh salads. With the Salad serving set from Lou Laguiole you can eat your salads in style. 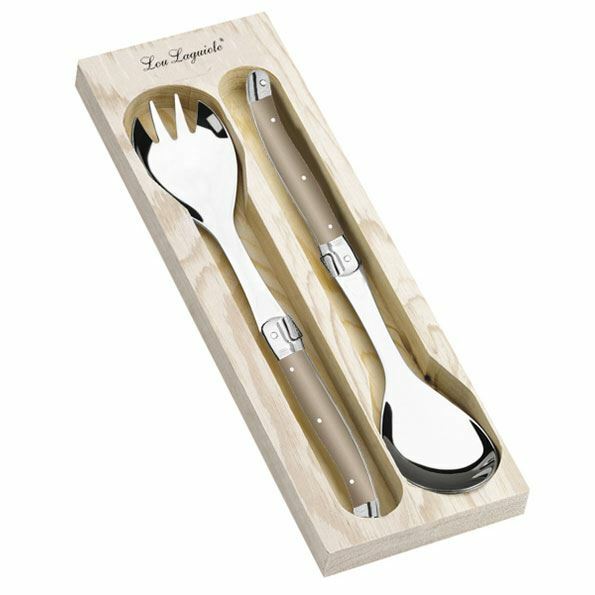 The serving set comes in a stylish wooden box. 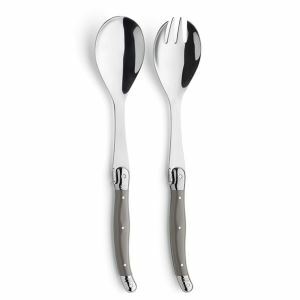 The 2 piece salad serving set is available in taupe.